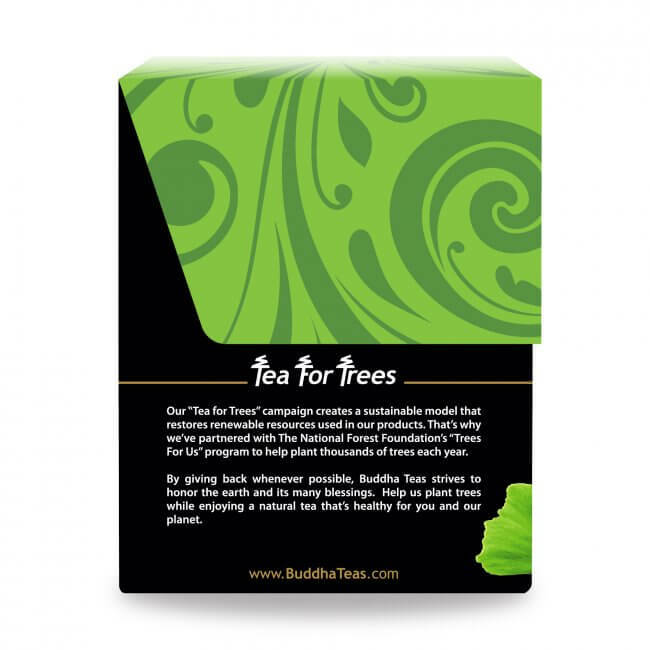 One of the oldest species of trees in the world, ginkgo biloba is esteemed in its native habitat of China, and has become a popular herbal tea to support various systems of the body. Ginkgo biloba is a plant with an ancient legacy. Native to China, and also known as the maidenhair tree, ginkgo biloba has been found in fossils dating back 270 million years! 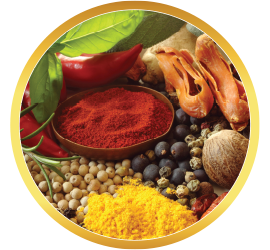 This historically rich plant is frequently used in Traditional Medicine, as well as in cuisine, and today is popular as a tea known to deliver myriad benefits. Deep rooted, snow resistant, and averaging a height of from 66 to 115 feet, aged Gingko trees also boast a wide crown. What Exactly is Ginkgo Biloba? Reaching heights from 66 to 115 feet, with some in China boasting 160 feet, the large gingko tree digs its roots in deep, and enjoys life in all kinds of weather. 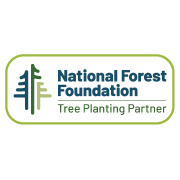 As a wind-, snow-, and insect-resistant tree, the gingko has proven itself to be a long-living, hearty specimen. China is where the first use of ginkgo as a medicine is recorded, way back in the late 15th century. Fast forward thousands of years to 1965 Germany; this is when the western world registered ginkgo for medicinal use. 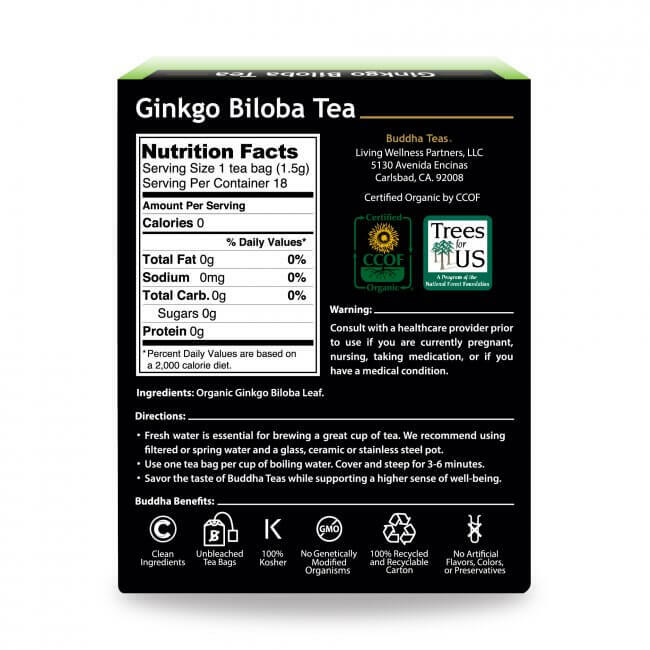 What Does Ginkgo Biloba Taste Like? 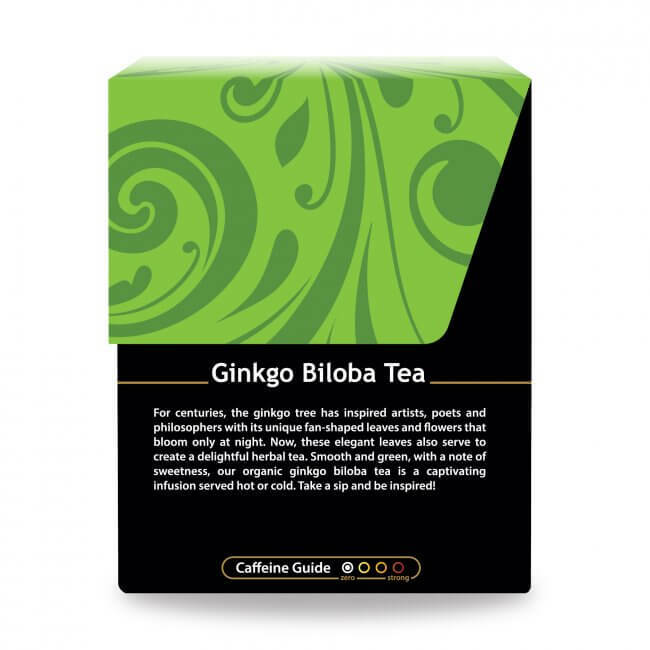 Super mild, somewhat earthy, easy-to-drink Buddha Teas Ginkgo Biloba Tea is well-suited for double-dipping. 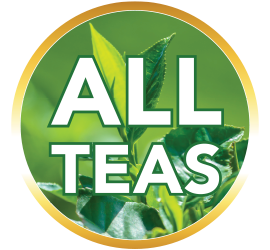 Pump up the benefits of gingko biloba by adding a complementary herb, such as Anise Seed Tea, or Blackberry Leaf Tea. 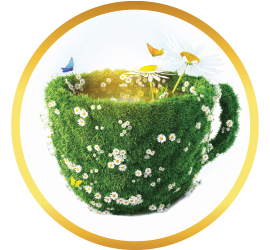 Our Chamomile Flower Tea, is another great addition to try. 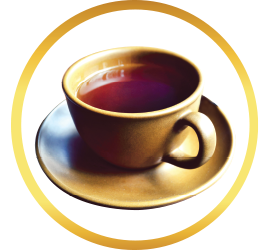 Because there is some controversy regarding side effects related to high doses of ginkgo, if you are pregnant or under a doctor’s care for high blood pressure or a blood disorder, you might want to avoid drinking this tea. 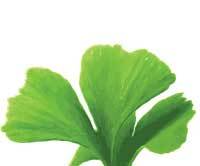 People in Japan and China have enjoyed the positive qualities of Ginkgo Biloba Tea for thousands of years. 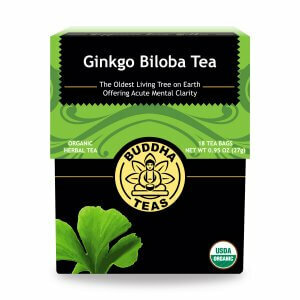 Today, you can enjoy the benefits of this ancient wonder herb with a cup of Buddha Teas Ginkgo Biloba Tea. 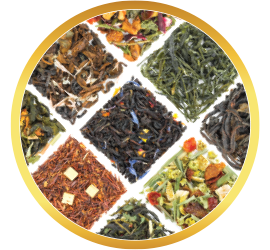 Buddha Teas is committed to providing you with the highest quality organic teas, free of chemicals, and packaged in bleach-free tea bags. 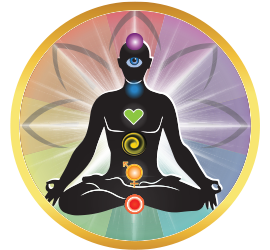 Order in bulk to benefit your budget as well as your health, and enjoy free shipping for all U.S. orders of $50 or more! Review Title: No Ginkgo, No Think-O! 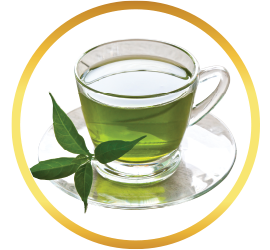 I drink this tea every morning with lemon, and truly believe that it builds my concentration. I don't notice the positive effects all at once (except for, how good it tastes!) but I do realize that if I run out of this for my morning tea, after about 4 days I find myself much more distractible and forgetful! It has become increasingly difficult to find ginkgo teas in my local markets and health food stores, so I greatly appreciate the quick service and really good bulk prices on this tea, which I buy 6 boxes at a time from Buddha Teas. 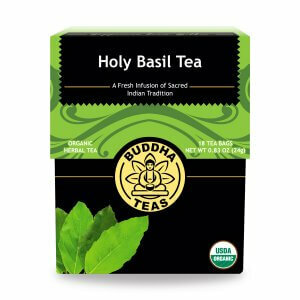 Thank you, Buddha Teas, for helping me stay sharp as I approach my 70th birthday! 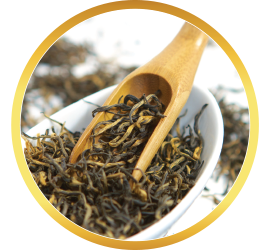 A robust tea; it takes time to adjust to the flavor. I drank this tea to help me stay focused while studying. However, mid studying I got very sleepy and went to bed. I had by far the best sleep ever because of this tea. I now drink the tea a few hours before bed because it makes me drowsy and I’m able to stay asleep. Love it! 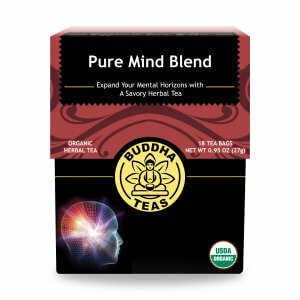 I started drinking this tea a few weeks ago and found it really sharpened up my mind! It's what I expected it to be. The taste is a slight leafy flavor, but it's not too strong. It is energizing, but two cups in a row made me a little jittery. 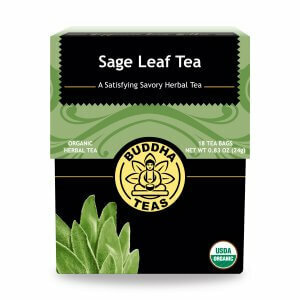 My son and I enjoy this tea most afternoons. I abosolutely love the tea!!! I drink it for my happiness and ever since I drank this tea every morning I Don’t get my down as bad :)))) THANKS BUDDHA TEAS!!!!! This tea has made a marked improvement to memory. I will faithfully use it daily. I dislike the taste, but a little honey and fresh lemon makes all the difference. The site couldn't be easier to use, and my shipment arrived promptly. Great product for a good price!